The critically-acclaimed racing game GRID is currently on sale for $39.99 for today only. With a respectable score of 88 over at Metacritic, the game is a must-have if you are a driving-sim fan. 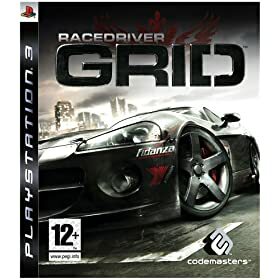 With the full version of Gran Turismo 5 supposedly not due till 2010, this game should help tide you over for the time being. Take advantage of this deal here.